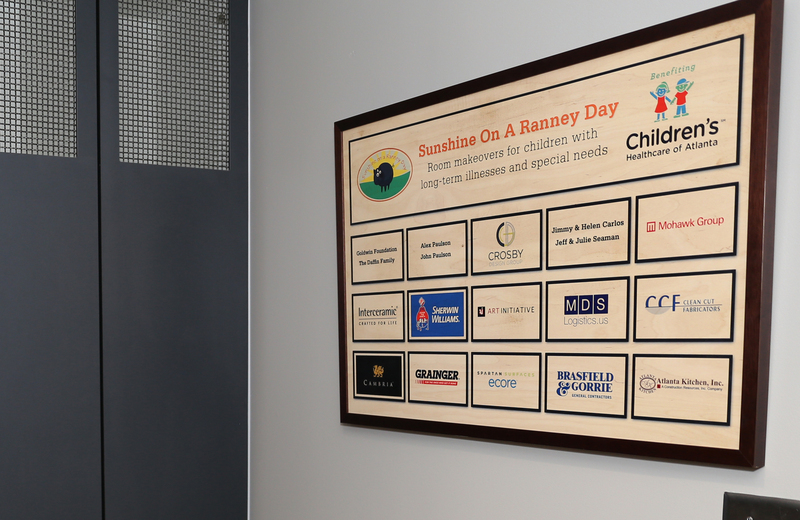 Mohawk Group recently had the opportunity to take part in a very special project through Atlanta-based non-profit, Sunshine on a Ranney Day. 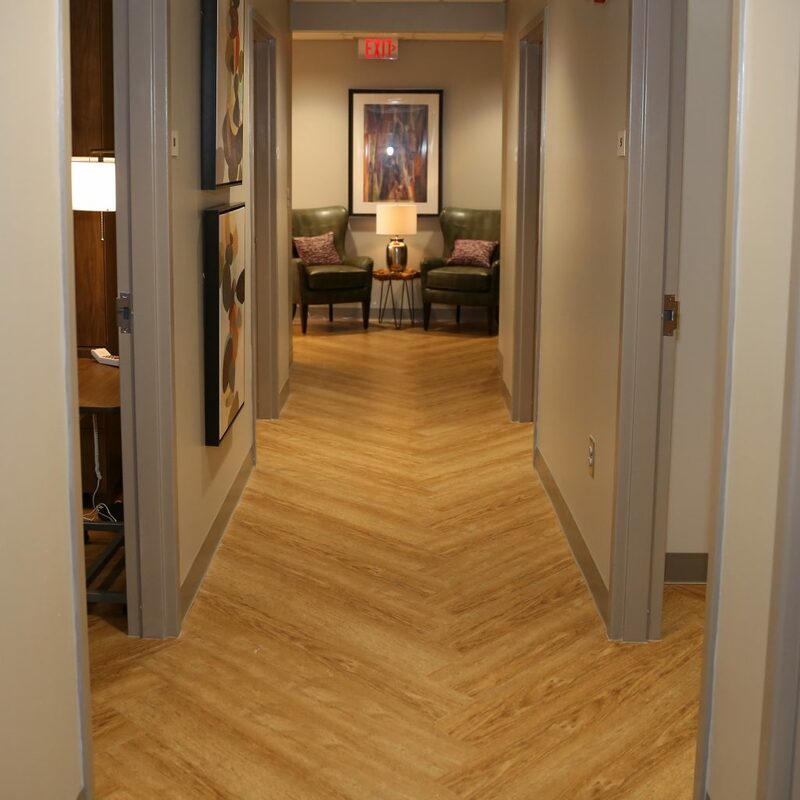 The organization, which functions as a licensed general contractor, renovates spaces for children with long-term illnesses and/or special needs to help brighten and enhance environments for them, their families and caregivers. 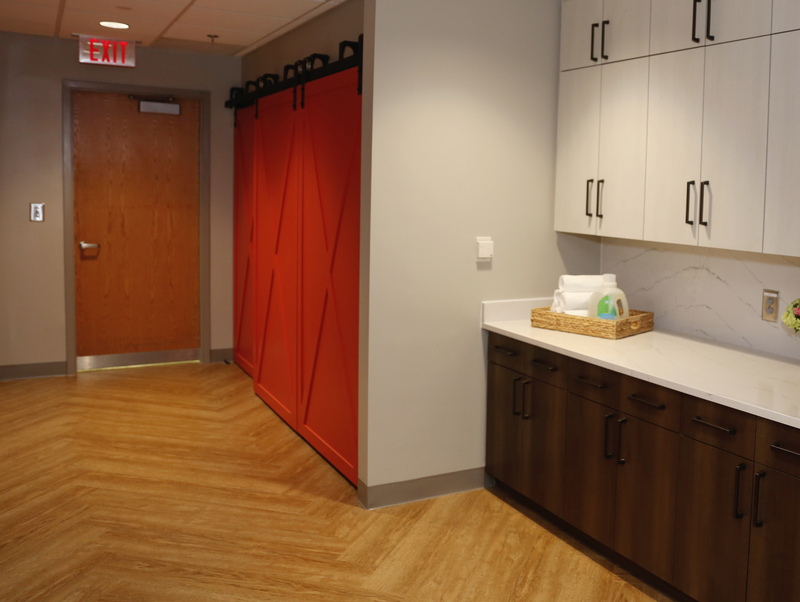 The heartwarming project involved the renovation of the family sleep center at Children’s Healthcare of Atlanta at Egleston, including nine private rooms, the hallways, personal storage areas and two bathrooms. The installation was also featured on the Today Show as a part of the program’s #ShareKindness initiative. Mohawk Group donated the flooring for this beautiful installation by Crosby Design Group, which aimed to create warmer and more welcoming spaces for the families of patients at the renowned children’s hospital. Select Step LVT was chosen in Tanned Tassel, arranged in a stylish herringbone pattern throughout the center. 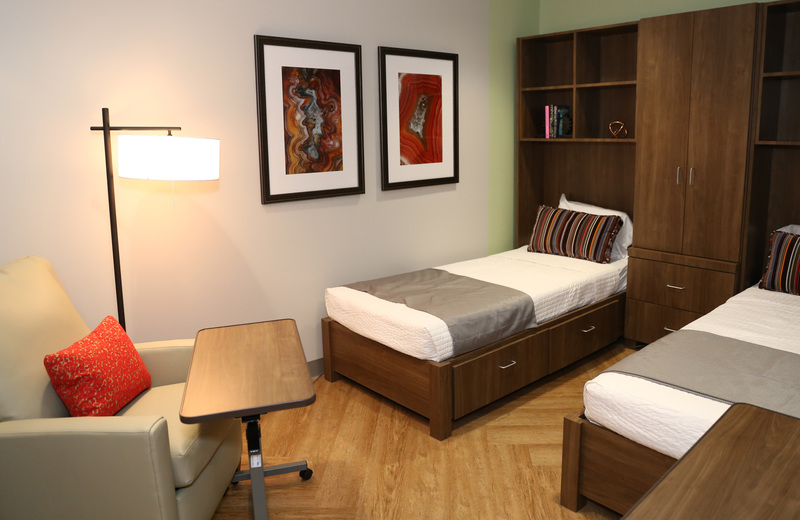 Now when families must stay overnight at CHOA to look after loved ones, their accommodations will more closely resemble a boutique hotel experience, thanks to the new facelift in the sleep center. 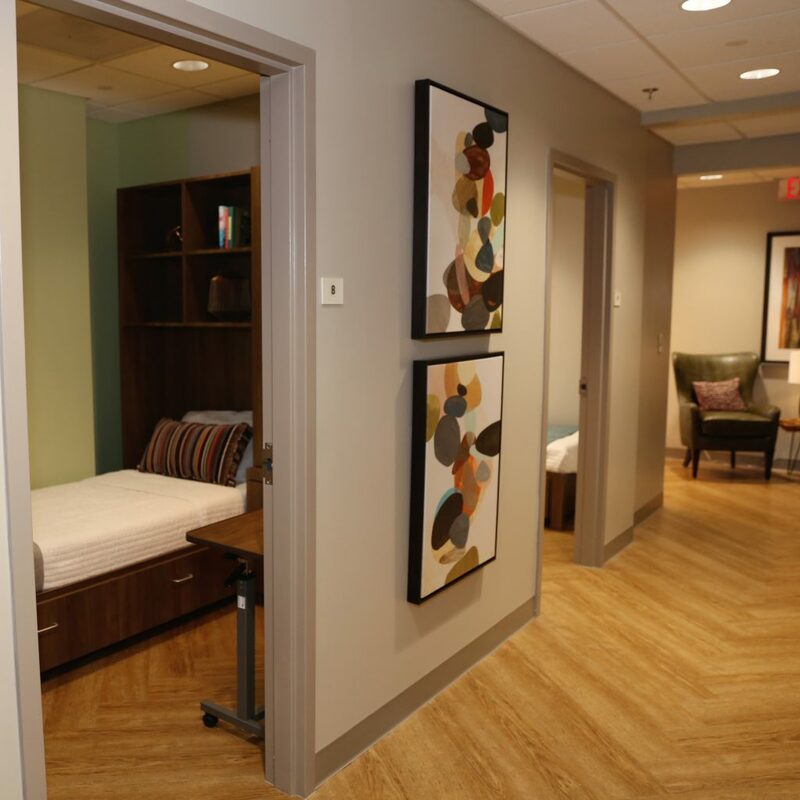 The CHOA sleep room renovation is Sunshine on a Ranney Day’s largest project to date. Read Mohawk Group's Off the Floor blogs here.